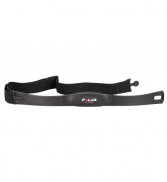 - The size of this Life Fitness floor mat is 200 x 90 CM	 Polar T31 chest strap ( €29,95)	i A lightweight, waterproof chest strap that picks up the electrical signal from your heart and transmits to a wristwatch receiver, making our HRMs ECG accurate. 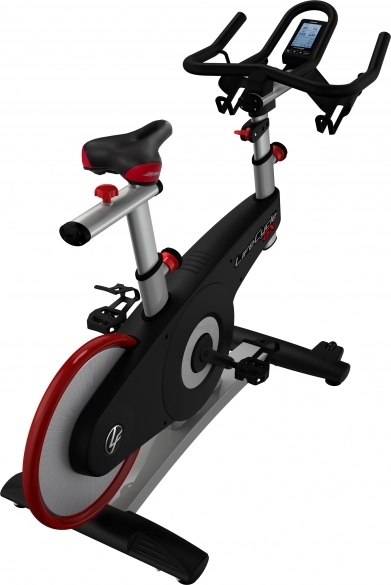 Fantastische spinningbike, fietst erg fijn en ziet er mooi uit. 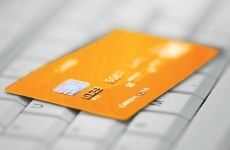 Complimenten voor goede (eerlijke) uitleg in de winkel en installatie van nette bezorgers. Aanrader!! 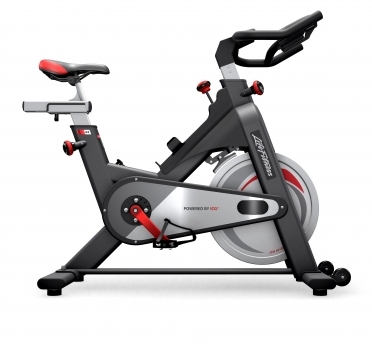 Na de online bestelling van deze spinning bike werd er (circa 35 min later) contact opgenomen betreffende de levering, medewerker vroeg aan me hoe laat ze konden komen (dezelfde dag). 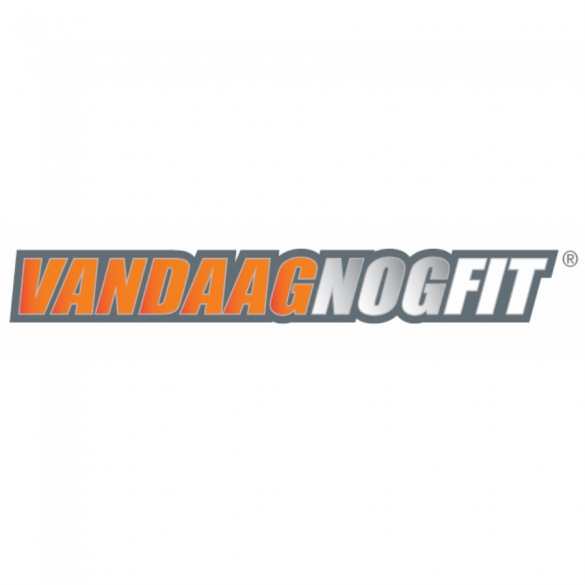 Helaas kwam dat niet goed uit bij mij, anders had ik de 'vandaag nog fit' actie wel uit willen testen! De volgende dag werd de spinningbike geleverd en hij bevalt uitermate goed. Ik ben er erg blij mee omdat je er zeer krachtig, geluidsloop op kunt trainen! 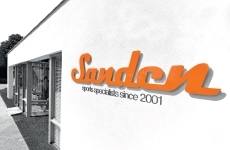 Bedankt voor snelle en goede levering Sanden. 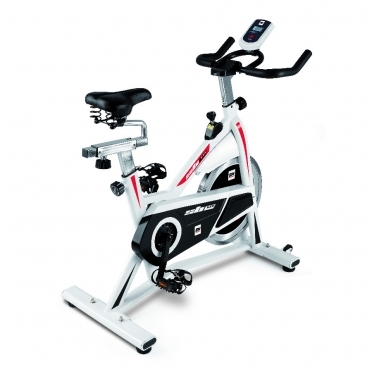 The Life Fitness ICG Indoor Cycle IC2 is ideal for users at home, who want to refer to a wealth of experience of an established commercial equipment manufacturer. 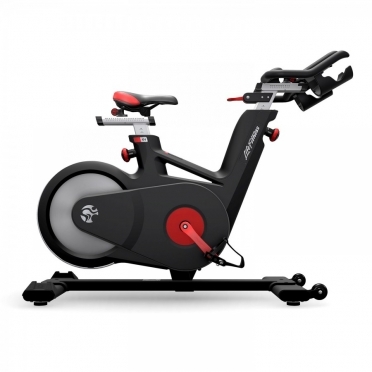 The Life Fitness Indoor Bike IC2 Powered By ICG convinces by its sturdy frame, balance mass of 15 kg for smooth concentric run, its precisely adjusted brake system, and many further detail solutions. Special highlights are the rustproof handlebars and saddle posts made of aluminium and the precise adjustment possibilities of seat and handlebars. 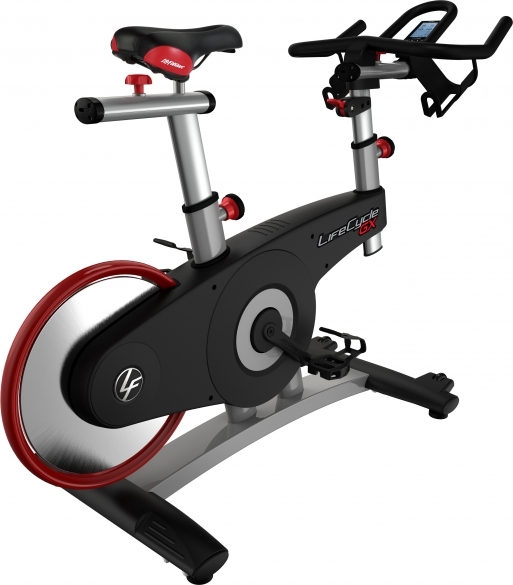 The new Life Fitness Indoor Bike IC2 Powered By ICG is equipped with a sweat protection on brake, drive system, and flyhwheel hub, a dual cup holder on handlebars, and a SPD combi pedal system with extra hardened inner axis and cups. 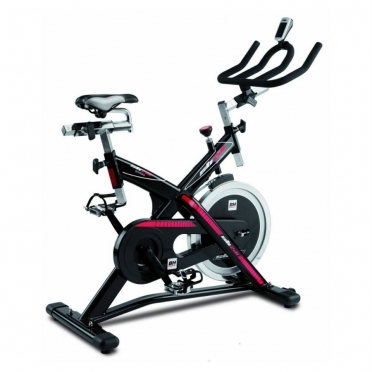 The Life Fitness ICG Indoor Cycle IC7 is built with solid steel for strength and stability, and finished with a sleek Matte Slate colour. Its off-set frame features a 155mm Q-Factor for a real road bike feel, while full frame shrouds and guards, oversized frame stabiliser bars with hidden bolts/fixings, and moulded form-fit protection and stretch plates are also incorporated into the design. The IC7 is complete with four levelling feet and two transport wheels to assist with positioning and transportation. The 2-Stage Hybrid Poly-V and Tooth Belt Drivetrain transfers extreme levels of torque smoothly, while the 1:11 Drivetrain Gear Ratio offers an incredibly fast flywheel speed. Alongside the Drivetrain is a magnetic resistance system operational via a 300-degree dial, and an evenly-weighted, aluminium flywheel located at the rear. 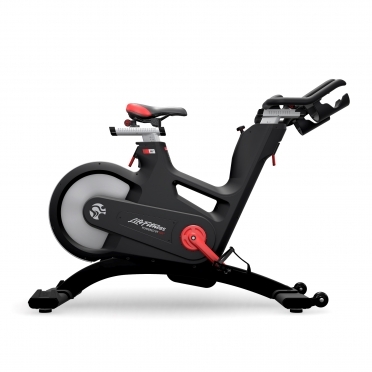 Being inspired by the requirements of diverse top athletes, the Life Fitness ICG Indoor Cycle IC8 with MyRide VX Personal is designed and produced at the highest standard. 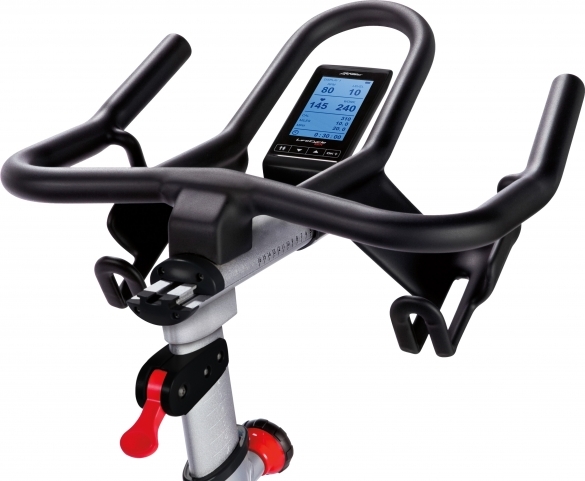 3800 Watt top resistance, perfect ergonomics, high-quality components - the new IC8 of Life Fitness Powered by ICG impresses by its performance features and equipment. You have a realistic cycling experience on the IC8 and you can measure, analyse, and adjust your performance thanks to precise performance features. 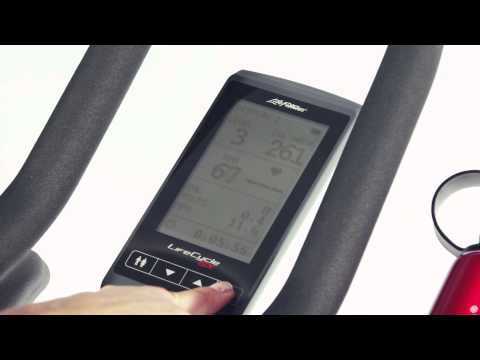 Using the training computer, you have a quick and clear access to all performance parameters without having to change your cycling position - with the IC8, you can constantly push your envelope and beyond. 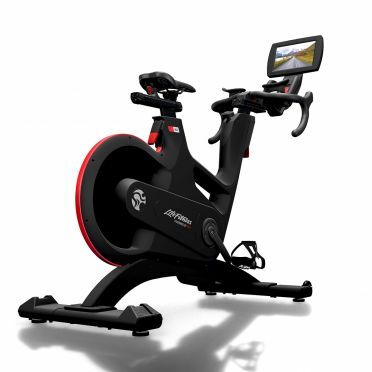 Equipped with the 10.1 inch HD touch screen MyRide VX personal console with breathtaking visual programs and targeted coaching programs to train more effectively. 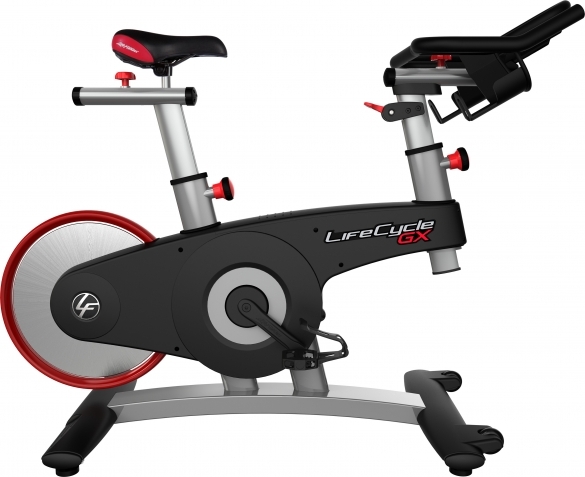 The new Life Fitness ICG Indoor Cycle IC4 is built with solid steel for strength and stability, and finished with a sleek Matte Slate colour. 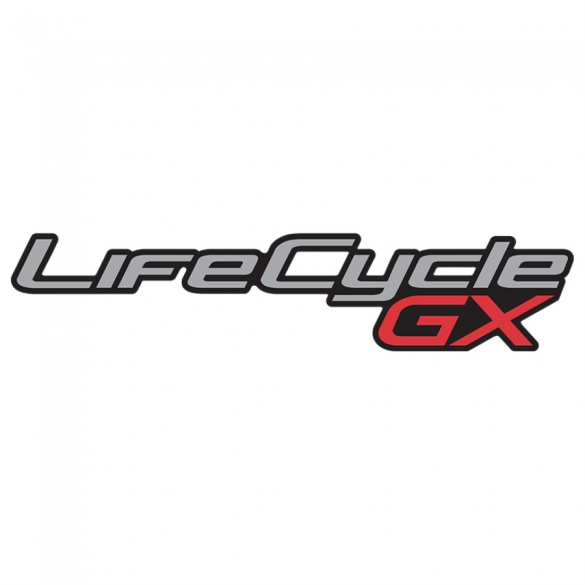 Its off-set frame features a 155mm Q-Factor for a real road bike feel, while full frame shrouds and guards, oversized frame stabiliser bars with hidden bolts/fixings, and moulded form-fit protection and stretch plates are also incorporated into the design. The IC4 is complete with four levelling feet and two transport wheels to assist with positioning and transportation.